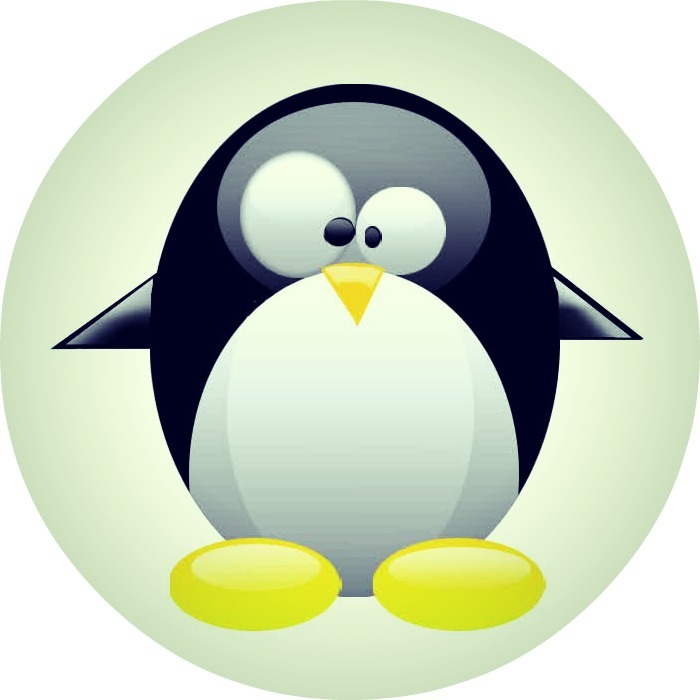 This entry was posted in Tutorial and tagged Diff, Linux, Shell scripting on 20/02/2015 by Koen. Artikel Linuxaja.com disebarluaskan di bawah Lisensi Creative Commons Atribusi-BerbagiSerupa 3.0 Tanpa Adaptasi. Linuxaja.com by Johanes Koen. Copyleft 2013.